The Lok Sabha passed 156 bills while 118 were cleared by the Rajya Sabha. The productivity of the Lok Sabha during BJP rule was way above UPA II but slightly lower than the UPA I tenures. 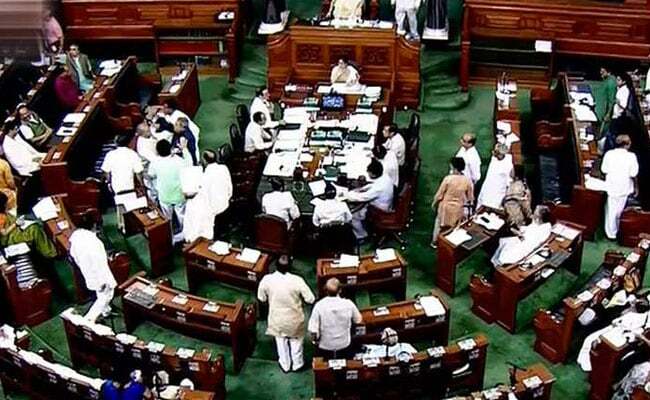 According to data for the entire 16th Lok Sabha session (barring the last few days) shared with news agency IANS by PRS Legislative Research, the productivity of the current Lok Sabha stands at 83 per cent (till February 6), way above the 63 per cent in UPA II and slightly less than 87 per cent in UPA I.